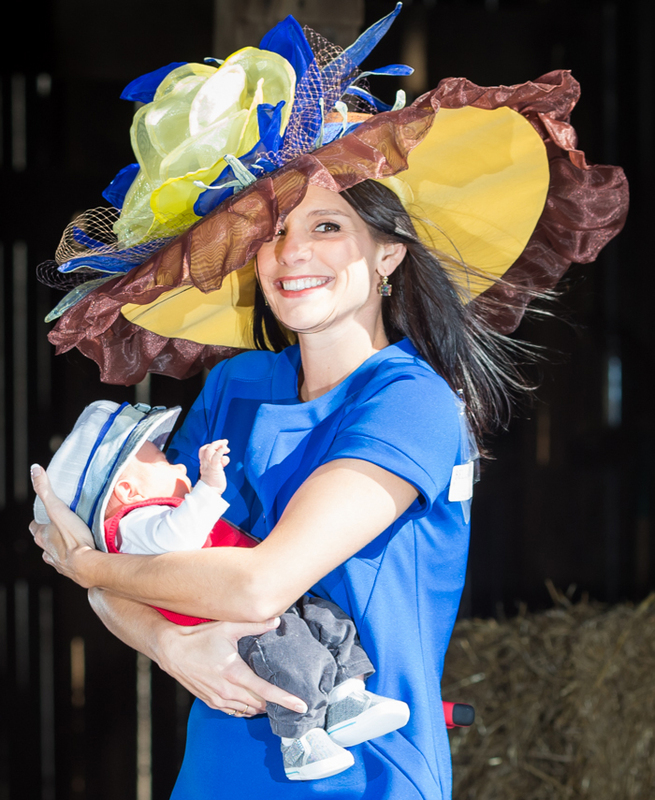 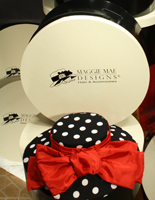 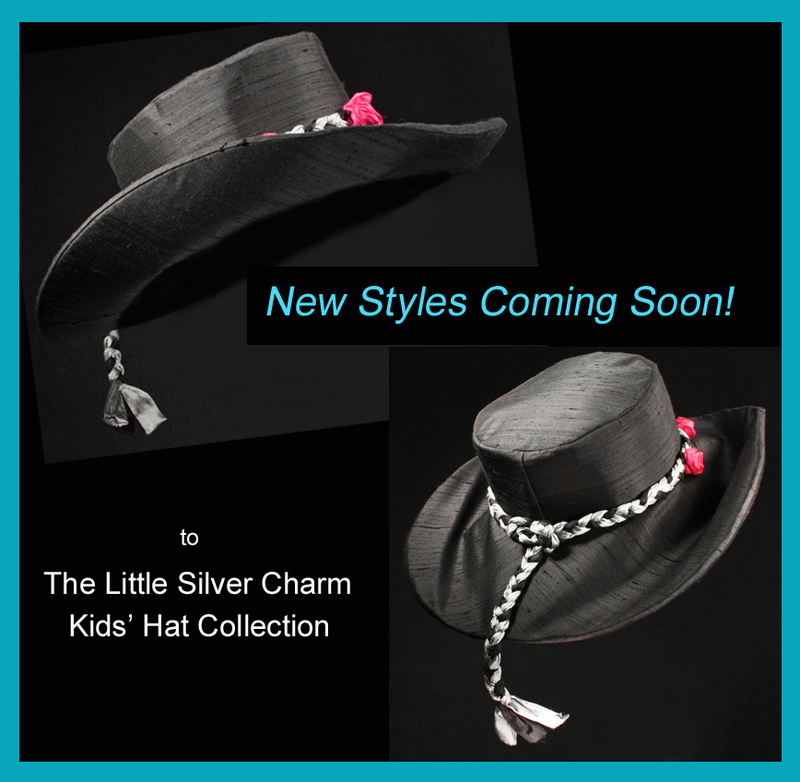 MAGGIE MAE DESIGNS® is pleased to announce the debut of “The Little Silver Charm Kids' Hat Collection”! 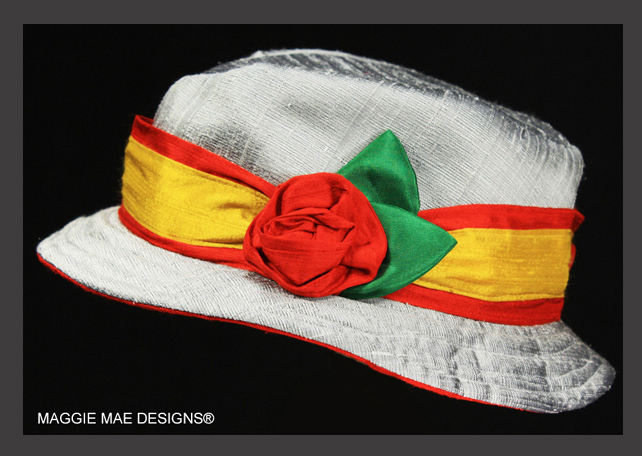 This new collection features Derby style hats for kids that have been inspired by Little Silver Charm, the official spokeshorse of Old Friends Thoroughbred Retirement facility in Georgetown, Kentucky. 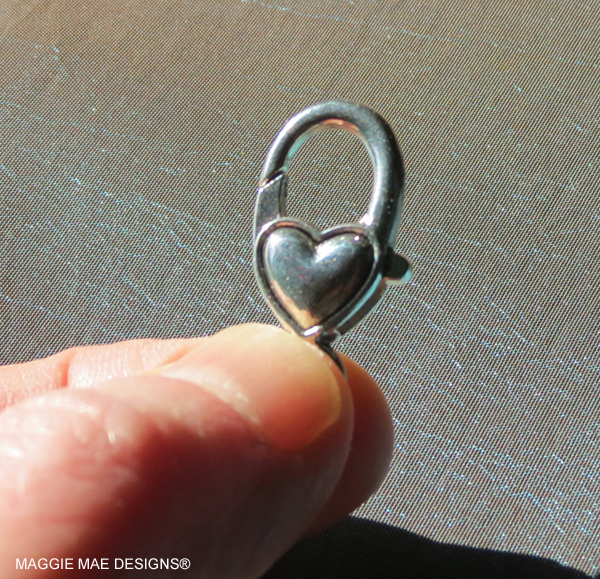 Each hat in the collection will be created with this silver heart charm stitched into the trim design. 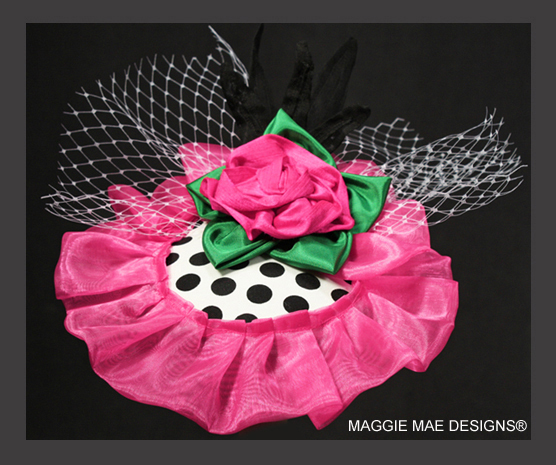 Click on the photo above to visit the Emily fascinator! 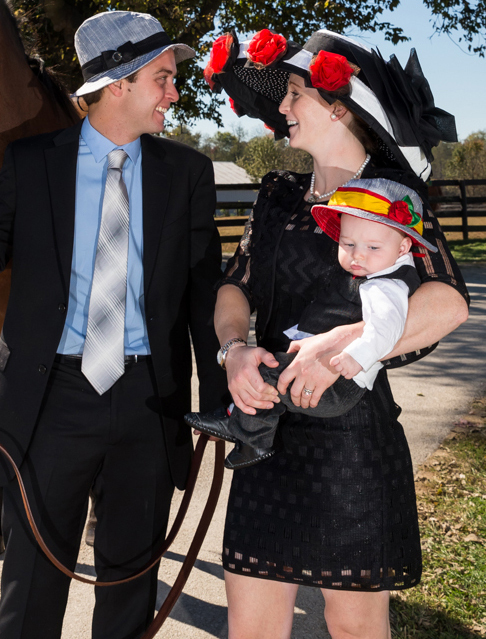 Click on the photo above to visit the Zachary fedora! 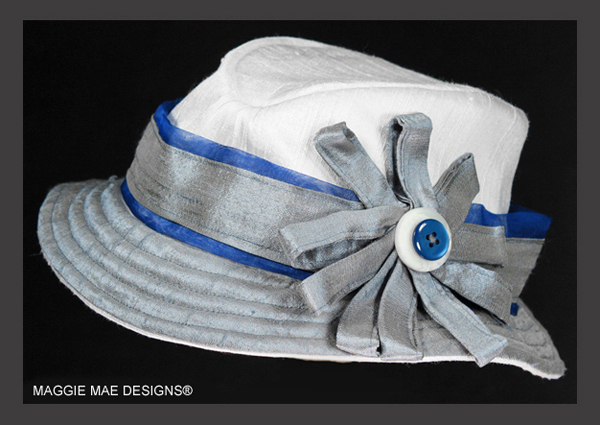 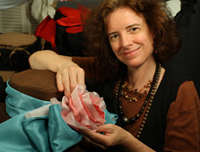 Click on the photo above to visit the Bella cloche hat! 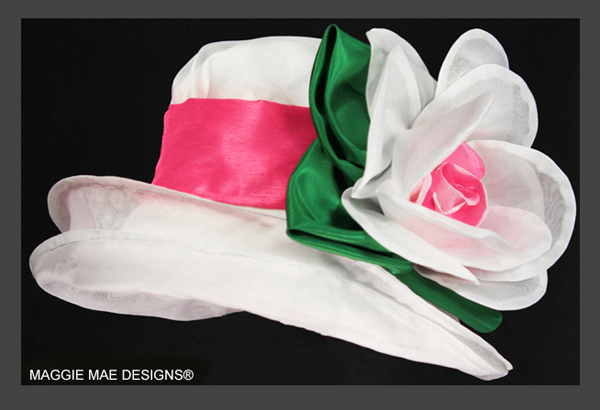 Click on the photo above to visit the Jamie fedora! 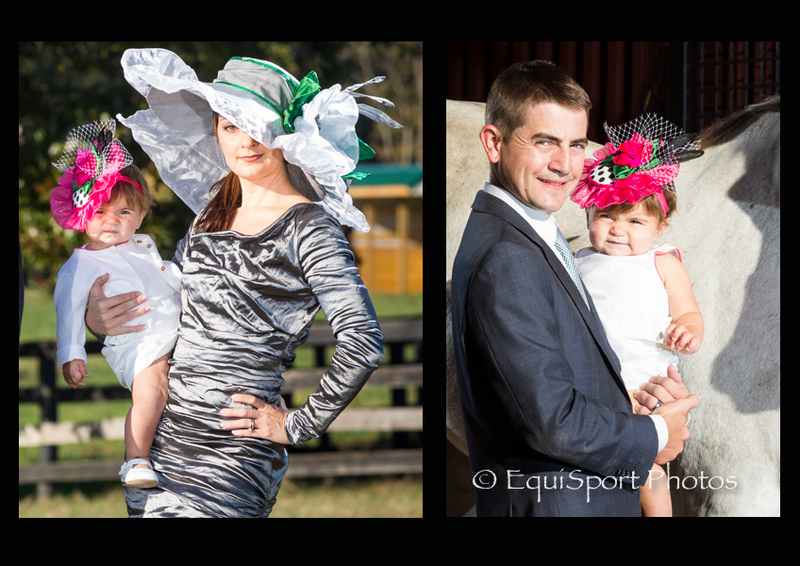 New hats will be added soon to the Little Silver Charm Kids' Hat collection as we head to the 2018 Kentucky Derby, so please stay tuned! 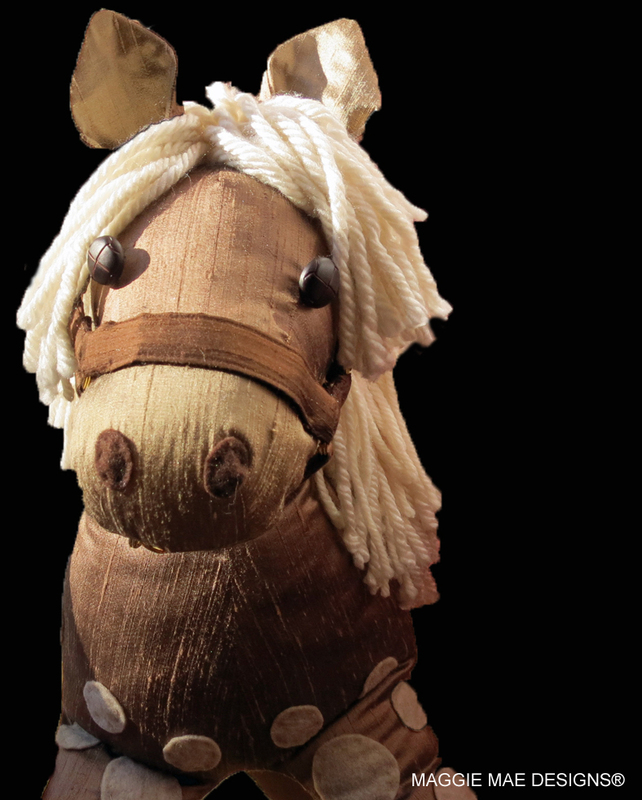 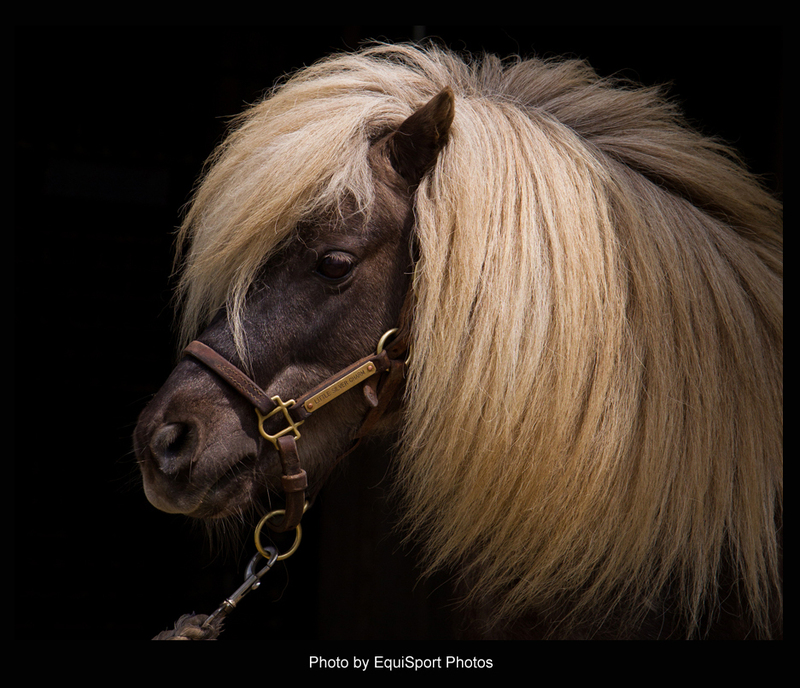 You can read all about Little Silver Charm, the horse, at the following link – Little Silver Charm or at the Old Friends Little Silver Charm Bio Page.